ラジ: How about we get an electric saw and cut it off? ハワード: What? No saws! One circumcision was enough. メイゼル: You look cold. You can share the blanket. ザッカリー: I'm a man. I'm a Jew. I suffer. レベッカ: Chanukah. 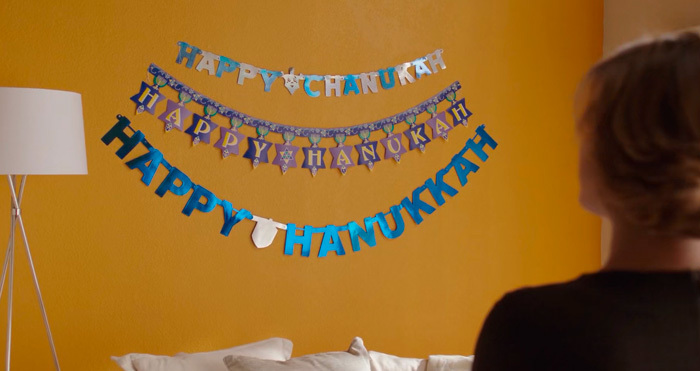 Hanukah. 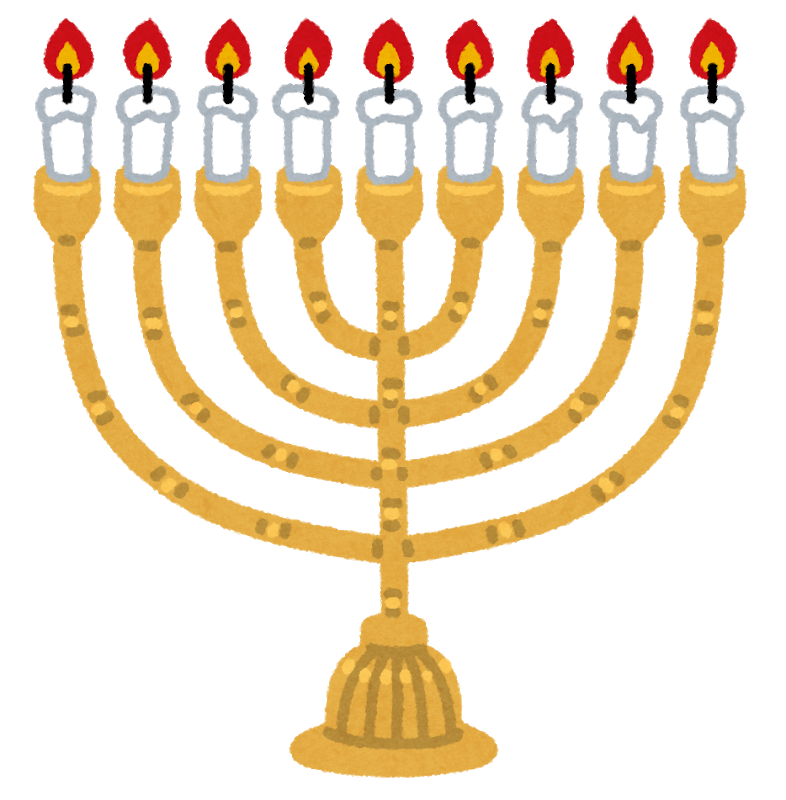 Hanuk-kah. Which one of you is right?